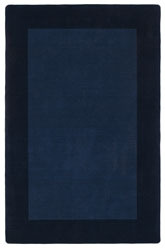 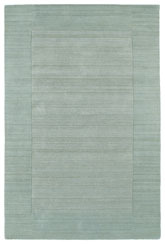 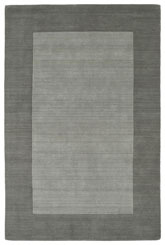 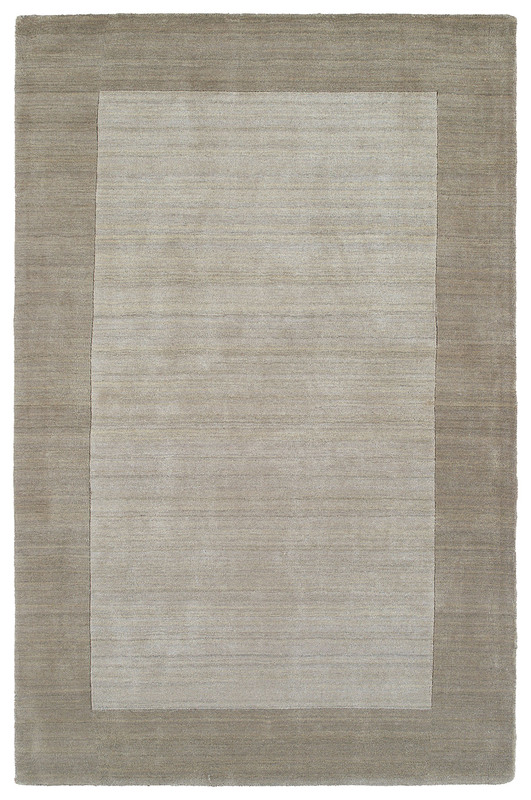 The Regency 7000-01 Ivory 7000-01 area rug from Kaleen. 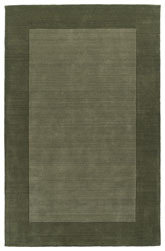 Regency offers an array of beautiful and elegantly subtle tones for today's casual lifestyles. 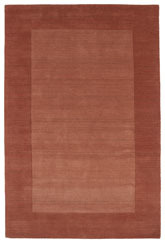 Choose from rich timeless hues shaded with evidence of light brush strokes. 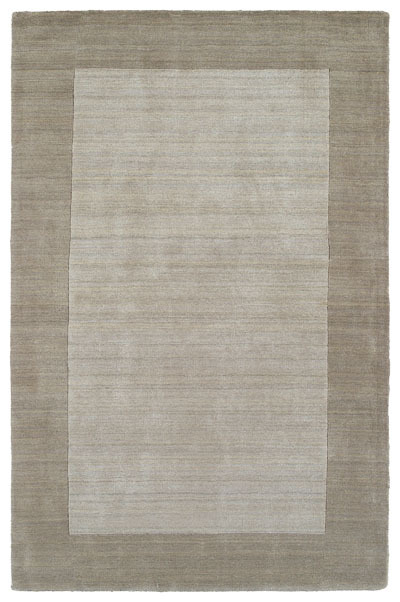 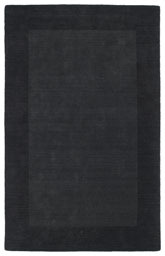 These 100% Virgin Wool, hand loomed rugs are sure to add comfort and warmth to any setting. 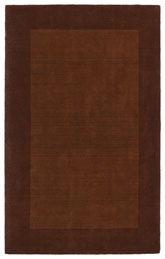 Each rug is hand crafted in India. 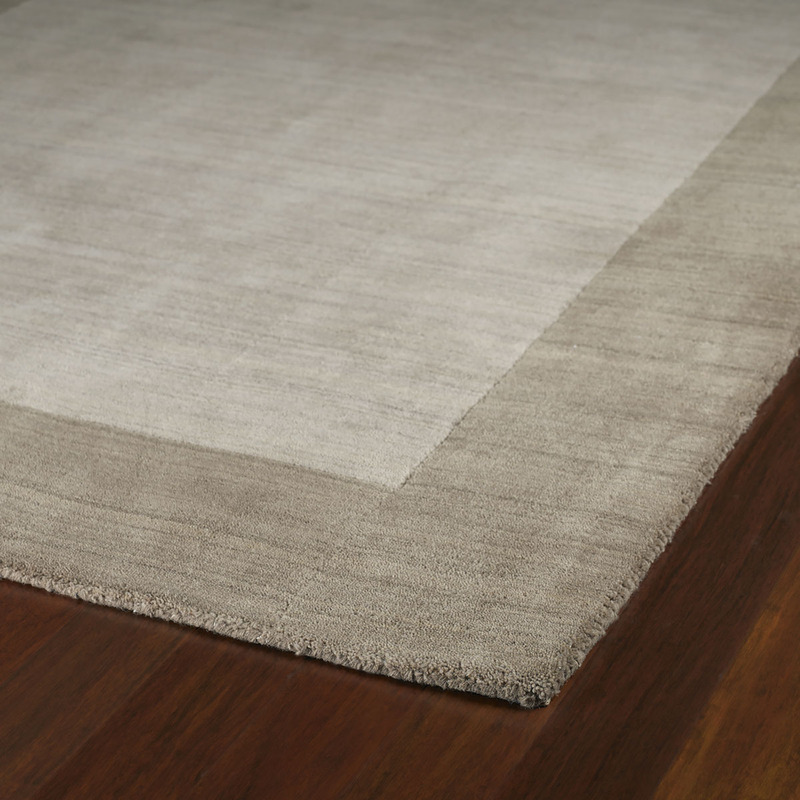 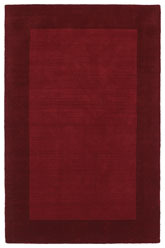 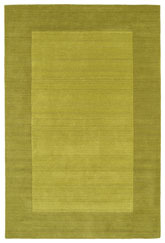 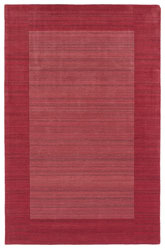 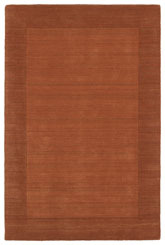 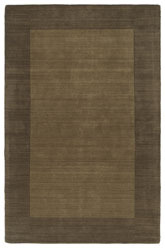 Some of the colors in this rug are Various Tones of Light and Dark Ivory. 7000-01-3653, 7000-01-2689, 7000-01-579, 7000-01-810, 7000-01-9613 and 698561120369, 698561110117, 698561110018, 698561110025, 698561110032. 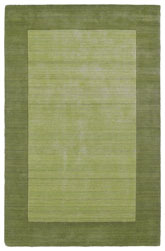 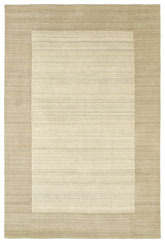 Have a Question about the Kaleen Regency Ivory 7000-01 area rug?